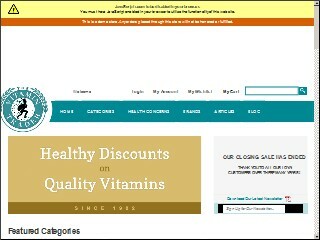 Description: Vitamin Trader is a business categorized under health & diet foods-retail, which is part of the larger category miscellaneous food stores. Vitamin Trader is located at the address 211 MontaÃ±o Road Northwest, Albuquerque, NM 87107 in Albuquerque, New Mexico 87107-5270. The Owner is Bryan Flamm who can be contacted at (505)344-6060. Location & access map for "Vitamin Trader"